The Alpinestars Stella SR-3 DryStar Ladies Motorcycle Gloves are part of the latest Alpinestars collection. 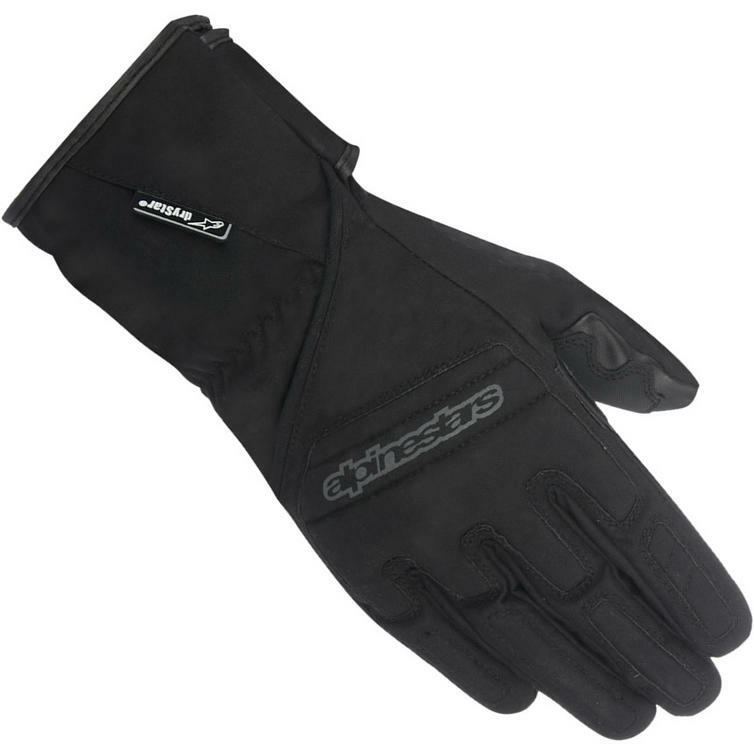 A waterproof glove that is especially developed for women riders and incorporating Alpinestars' DryStar® membrane the SR-3 features a Thinsulate® thermal lining, making it functional and comfortable in any weather condition. 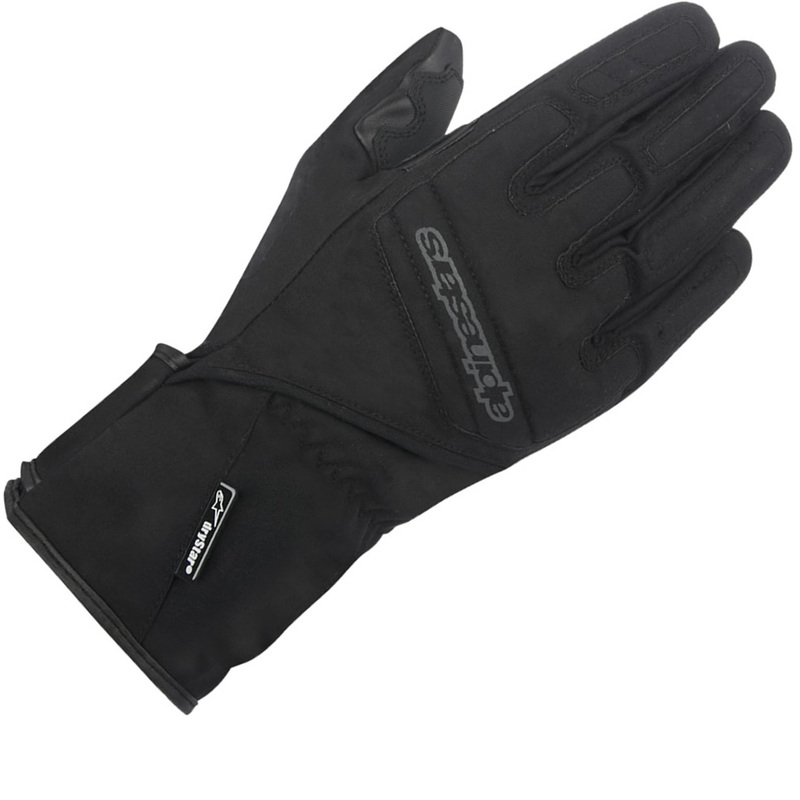 A wide Velcro® gauntlet-style wrist closes over the jacket to form an effective barrier against the elements. Palm Circumference (inches) 6.5"-7" 7"-7.5" 7.5"-8" 8"-8.5" 8.5"-9"